Arrow Video are back with another month of DVD, Blu-ray and dual format releases. Below you will find the March release schedule for U.K., U.S.A. and Canada releases. Not a horror film or even a sci-fi but it sure plays out like one. A REAL-LIFE SCIENCE-FICTION MOVIE EXPLORING A WORLD CREEPING RIGHT BENEATH OUR FEET, WHERE TIME AND SPACE ARE MAGNIFIED AND INTELLIGENCE REDEFINED. 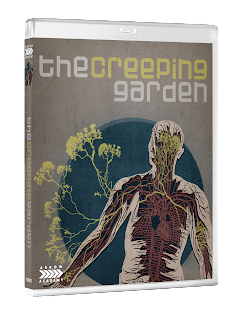 The Creeping Garden is an award-winning feature-length creative documentary exploring the extraordinary world of the plasmodial slime mould as revealed through the eyes of the fringe scientists, mycologists and artists who work with them. Long overlooked by biologists, in recent years this curious organism has become the focus of much research in such areas as biological-inspired design, emergence theory, unconventional computing and robot engineering, much of which borders on the world of science fiction. The film transports us from the laboratory into its natural habitat, depicting these otherworldly lifeforms using startling time-lapse macro-cinematography to reveal hidden facets of the world around us. 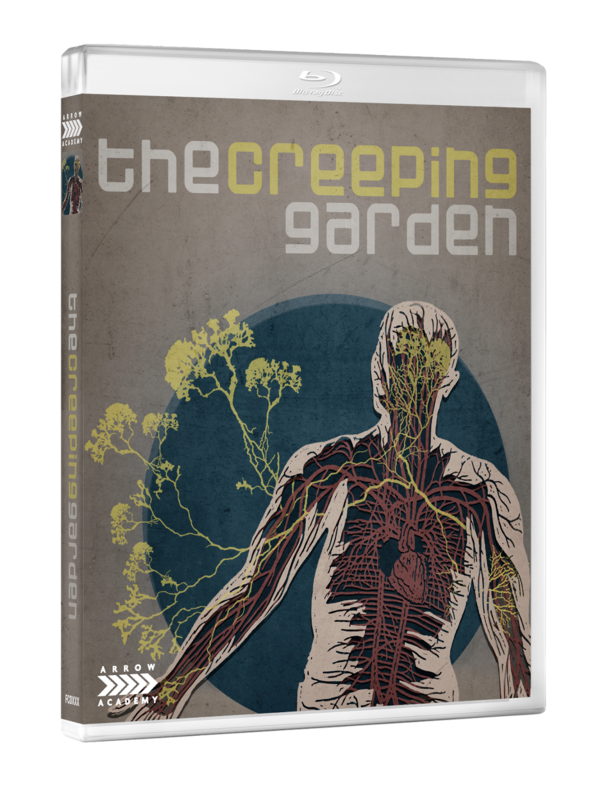 Co-directed by the artist film-maker Tim Grabham (KanZeOn) and author and film critic Jasper Sharp, with an original soundtrack composed by celebrated musician and producer Jim O’Rourke (Sonic Youth, Grizzly Man), The Creeping Garden is a unique exploration into a hitherto untapped subject matter, immersing the viewer within the worlds of the observers and the observed. 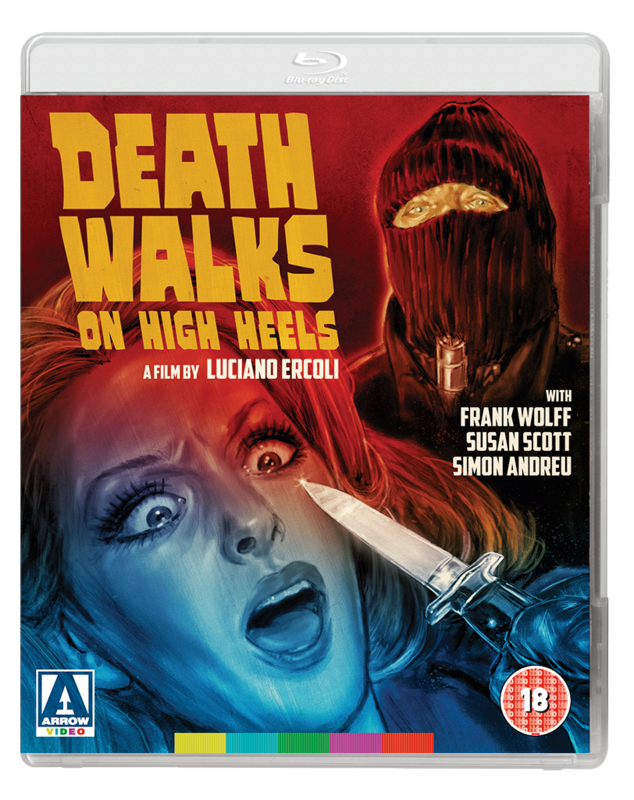 This Arrow Video release sees the House saga, brought together on Blu-ray for the first time in a spectacular Dual Format set. 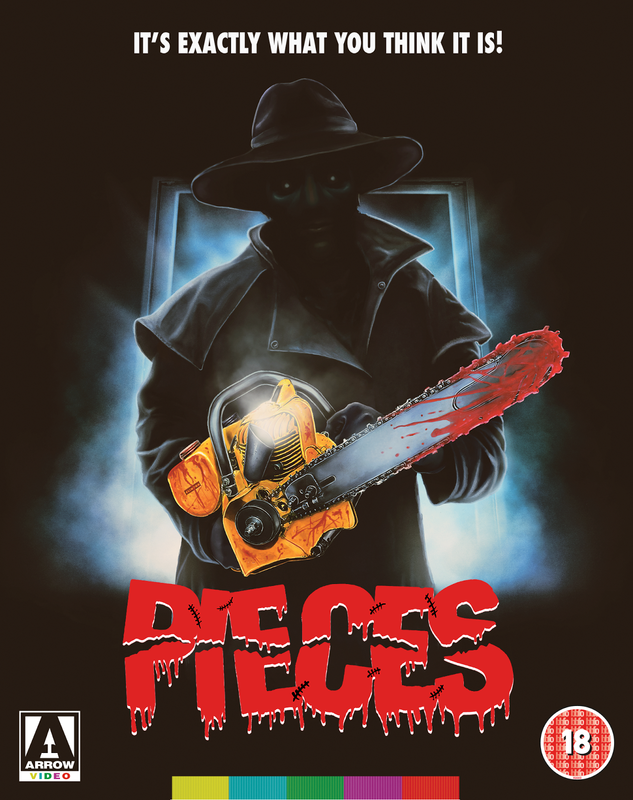 Scary, funny and downright entertaining, the four House films each tell a different tale of creepy old houses as the people living in them deal with undead Vietnam vets, zombie cowboys, murderers that refuse to die and, naturally, possessed pizzas. Lots of fun and utterly bonkers, House: The Complete Collection is a must for horror and cult fans alike. There’s possibly not a barmier slice of late 80s and early 90s horror as the House series. 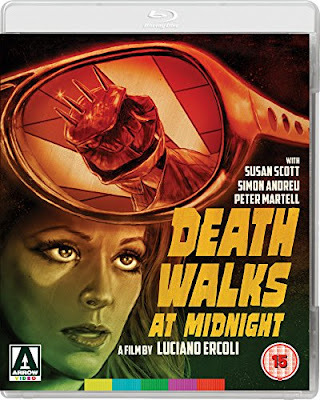 Packed with brilliant visual effects, the four films tell tales of hauntings, magic, monsters and mayhem as their various characters get to grips with living in some of the creepiest houses around. The four films star a host of cult faces including William Katt (Carrie), Arye Gross (TV’s Castle), Lance Henriksen (Aliens), Dedee Pfeiffer (Vamp) and Brion James (Blade Runner), and make for some seriously fun viewing with each film’s different theme. 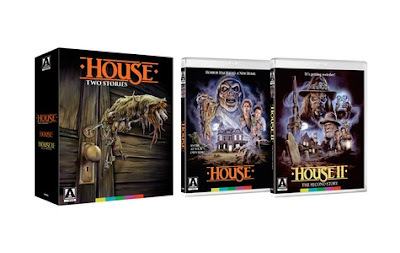 Whether it’s the shadow of Vietnam in House, the horror-comedy chops of House II: The Second Story, the all-out scares of House III: The Horror Show, or the downright craziness of House IV each film in the collection has something to keep horror and cult cinema fans happy. House: The Complete Collection is a perfect piece of Saturday night fun, so grab a beer and a slice of (hopefully not singing) pizza, and settle in to enjoy one of the most entertaining US horror franchises of all time.